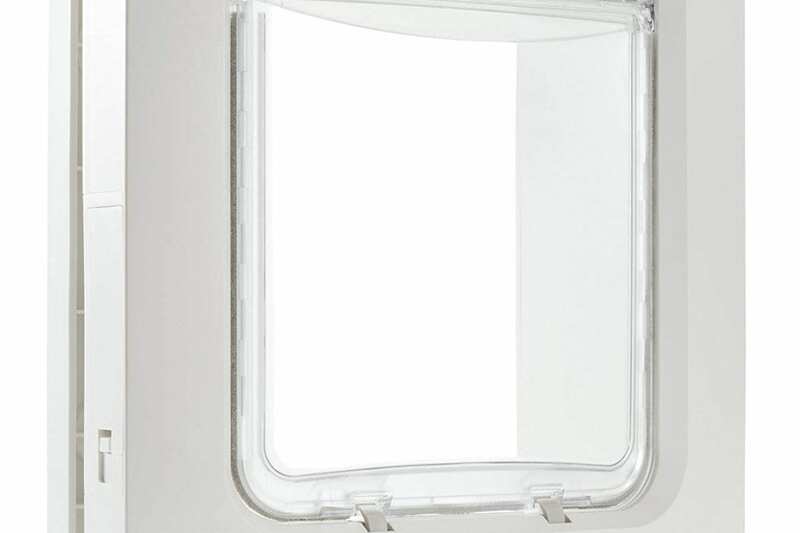 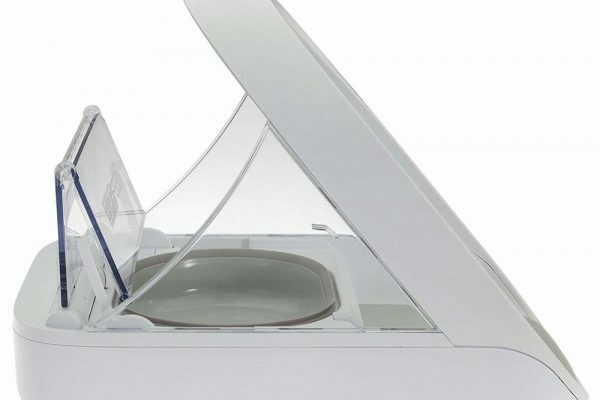 SureFlap Microchip Cat Door Review: the Most Innovative Flap 2019? 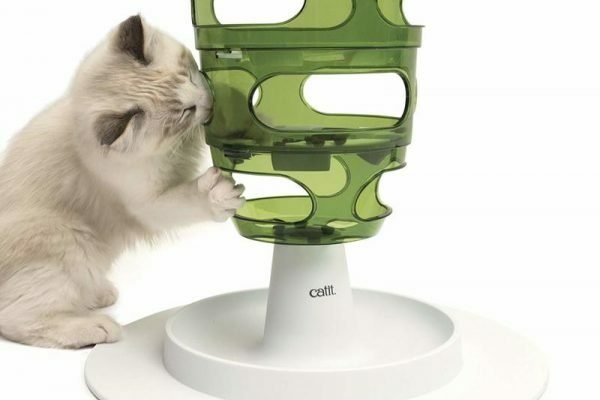 I Bought SureFeed Cat Feeder. 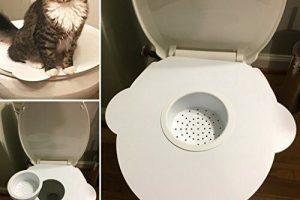 Does it Worth It? 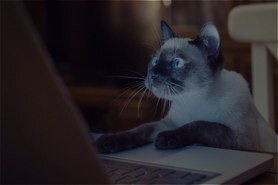 My Big Review. 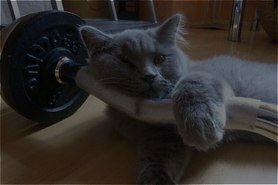 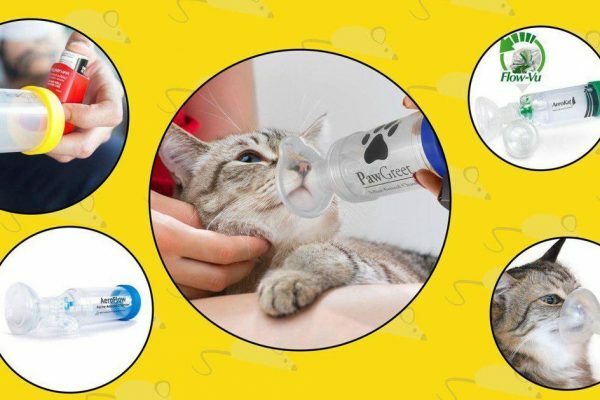 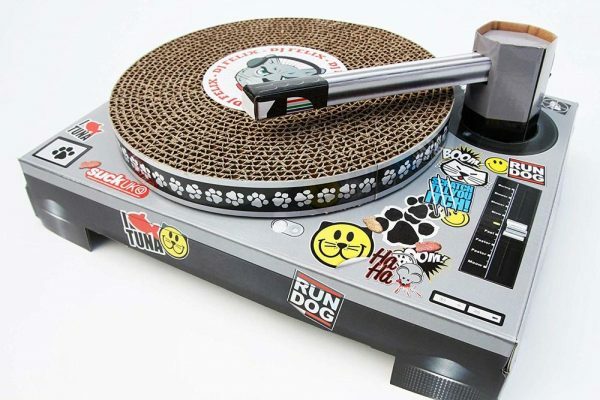 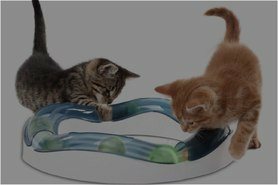 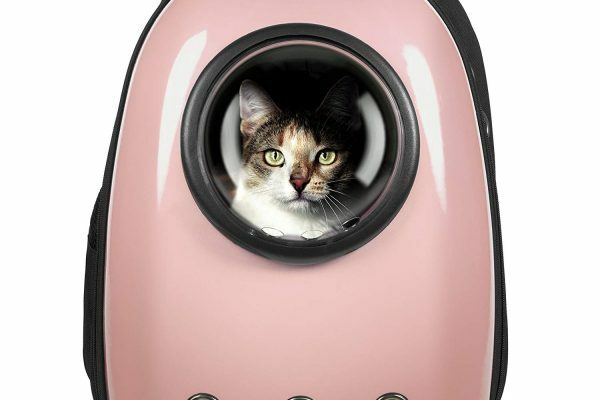 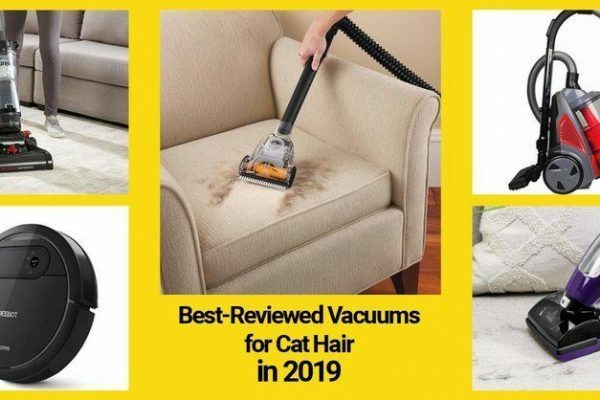 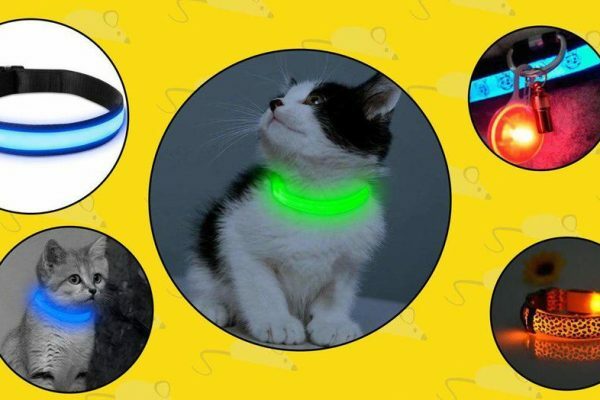 The Coolest Cat Gadgets & Toys. 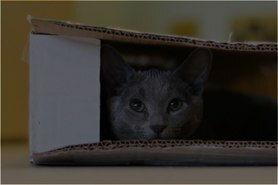 Reviews and Opinions. 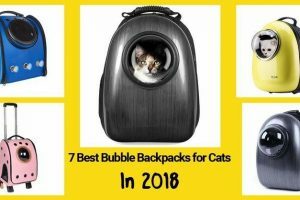 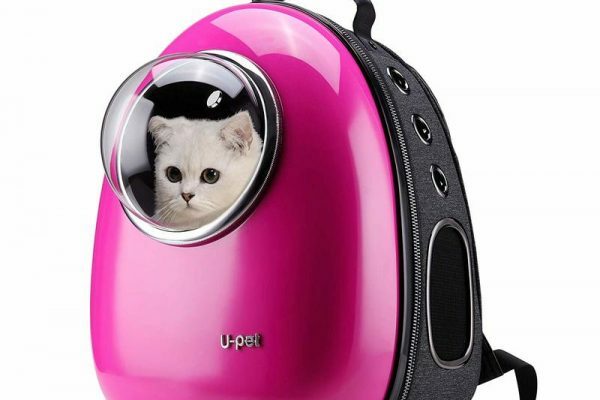 7 Best Cat Bubble Backpacks in 2019: Let’s Adventure! 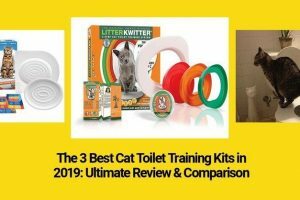 Kitty’s Loo Cat Toilet Training Kit Review: Should You Spend $35?